Dean Sparrow has been the CEO of technology investment company, Capital Eye Investments (CEI) for almost 6 years and through this role, led CEI’s evolution into the venture capital and private equity space. Most recently he established the Fintech group, Crossfin Technology Holdings, which is a material investment of CEI and which he leads as CEO. 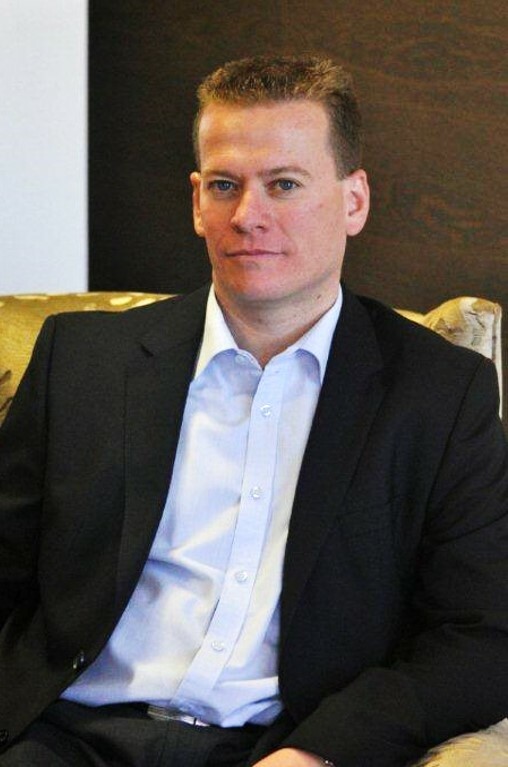 Dean has over 15 years’ experience investing in businesses in Africa, predominantly in the ICT sector. With a background in corporate finance and investments, his experience extends to corporate development, and hands-on operational and leadership responsibility. Currently CEI is a captive/on balance sheet technology investment portfolio that has seen capital appreciation that equates to more than 3.8x times money back over the past five years. Prior to heading up CEI, Dean was a member of the senior leadership at UCS, a listed ICT company, which he joined in 2002. In the role of CFO, Dean participated in the group’s acquisitive growth strategy, through which the company grew from R200 million in annual revenue and approximately 200 employees in 2002 to in excess of R1.5 billion in revenue and more than 2500 employees in 2007. In most instances, the acquisitions were of founder-run or owner-managed small- to medium-size businesses. These required improved reporting and governance as part of a JSE-listed entity, whilst retaining the entrepreneurial spirit and drive of the founder and existing management team. In 2009, Dean was appointed Deputy Group CEO and played a lead role in the disposal of the greater part of the group’s assets to BCX in 2011, where he then served as a non-executive director on the board of BCX, and as a member of the group’s remuneration committee and investment committee up to Telkom’s acquisition and delisting of BCX in 2015. Dean has extensive board and subcommittee experience both of listed public and unlisted private companies having first stepped onto the UCS board in 2002. He continues to be a key participant on a number of the CEI portfolio company boards. Dean qualified as a Chartered Accountant (SA) with Deloitte & Touche in 1999. He holds a B.Compt degree and Honours (CTA) from UNISA. Dean provides pro bono strategic and financial consulting services to a South African Early Childhood Development (“ECD”) initiative that is working with the department of education.